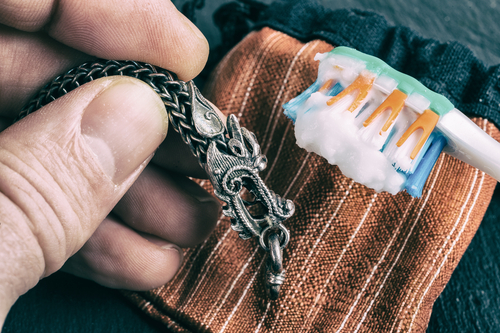 DIY Tips To Keep Your Silver Jewellery Looking Shiny & Clean! Diamonds may be a girl’s best friend but the silver is a girl’s most reliable friend. All of your shiny silver trinkets go with all of your clothes, moods and scenes. 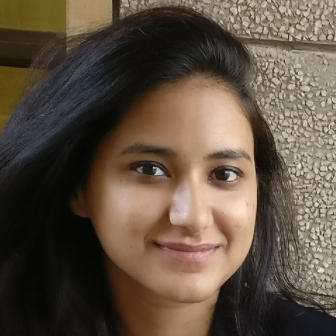 And they play these versatile roles in prices that won’t make a 20 something woman break into their savings! But silver being a highly reactive metal is prone to more damage and discolouration over time as compared to other ornaments. Although it is recommended to use an anti-tarnish silver polish to clean your jewels, these bottles are quite pricey and can run out quickly. Save them for you more finer silver pieces that you don’t wish to put through home remedies. For the rest of your day and occasion wear knick-knacks can be easily cleaned by a few alternative DIY remedies we have listed for you. They are easy and can be pulled off with the most basic ingredients around the house. Aluminium foil when combined with salt works wonders to fix tarnishes on silver jewellery. Stir one tablespoon of salt and a few strips of aluminium foil it into boiling hot water and stir. 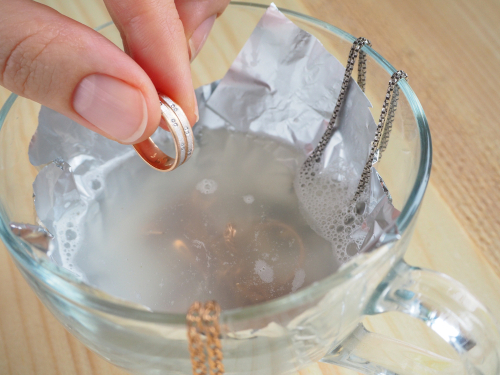 Carefully submerge your jewellery in this solution and wait for 10-15 minutes. The solution will react and dissolve the tarnished layer to reveal a bright and shiny surface. Rinse it afterwards and air dry. Soaking your fine jewellery is the best way to get a thorough cleaning of all the nooks and crannies on the ornament. Prepare soaks with combinations like lemon-lime soda, laundry detergent - water or vinegar - baking soda to soak your pieces into. Anywhere between 15 minutes for light cleaning to a couple of hours of soak for deep cleaning is recommended. 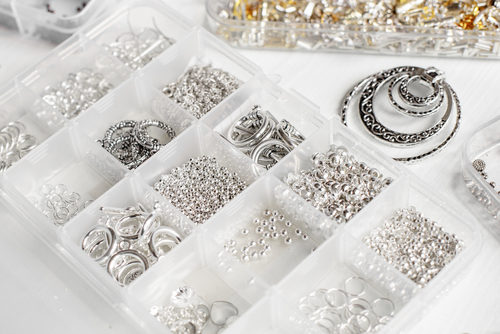 Silver cleansing pastes are usually the safest option when scrubbing expensive jewellery. For the cheaper pieces you can easily opt for a homemade tarnish remedy. A dollop of all white toothpaste or a paste made of baking soda and water can easily get the job done. Use a toothbrush with soft bristles to avoid too much damage to the ornament. It is not always necessary to soak your silver ornaments to clean them. For superficial cleaning you can give them a proper rub down with glass cleaners, hand sanitisers, ketchup (yes, ketchup!) to get that sheen back. Make sure to use a lint-free microfiber polishing cloth for silver, they clean surfaces without disturbing smoothness of the pieces. Silver as a metal is very reactive in nature and no matter how many times you clean it, they will turn dark over time. What you can do is delay that process, store them in airtight containers with silica gel bags or chalk to reduce moisture exposure. Wipe them off of water and skin oils after you have been wearing them all day. You can even rub them with a little bit of hair conditioner to slow down it’s tarnishing process.